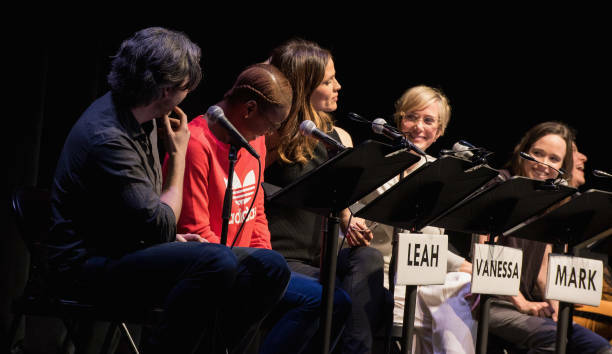 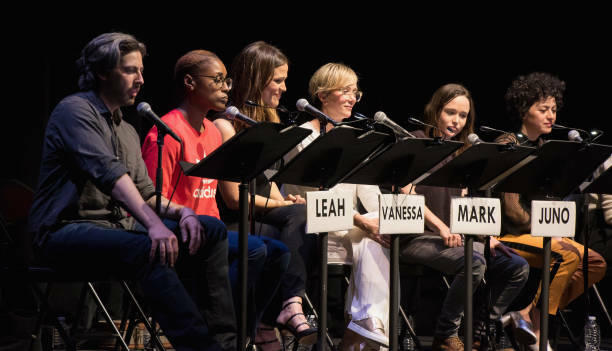 On April 8, Kristen Wiig participated in a live read of the modern cult-classic Juno, benefiting Planned Parenthood. 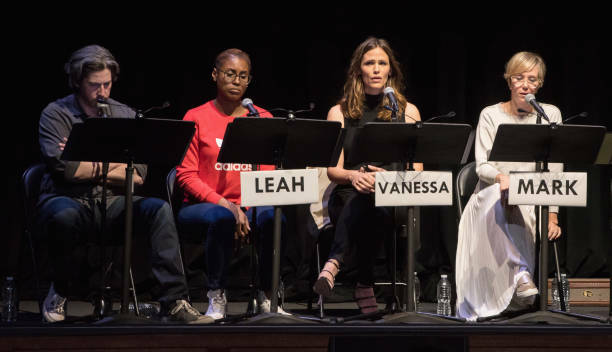 She played the part of Mark (originally played by Jason Bateman), alongside Ellen Page, Jennifer Garner, Tracee-Ellis Ross, Alia Shawkat and more. 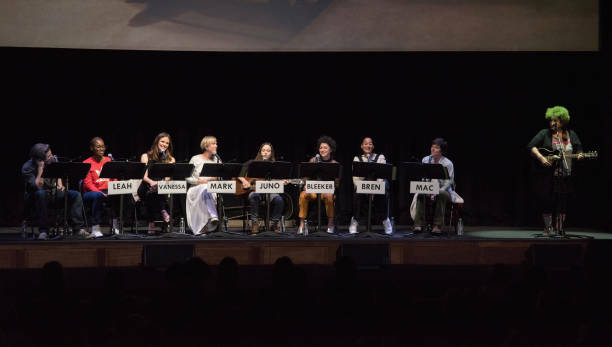 Pictures from the live read can be seen in this post. 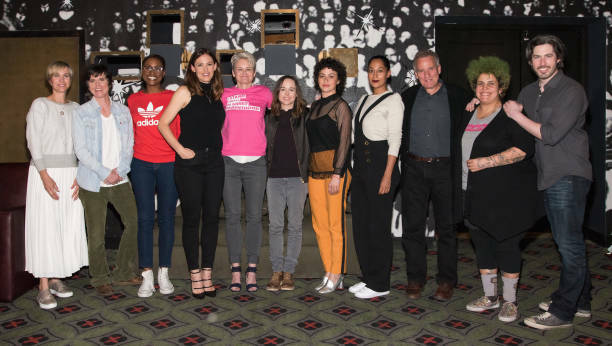 How fun to get new pics of Kristen, right?